Teresa Rieger joined First Merchants Bank in July of 2016 as the Assistant Director, Vice President of Customer Service overseeing the Center. 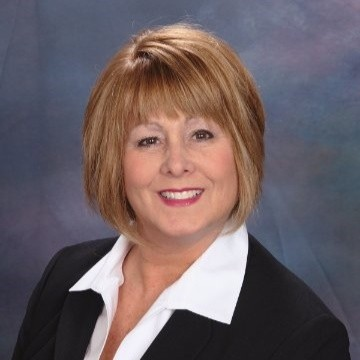 Teresa’s prior experience includes serving as the Call Center Manager for Carrington Mortgage Services, JP Morgan Chase as their Business Practices Manager where she focused on Treating Customers Fairly and UDAAPP., Quality Assurance and, Call Center Supervision. Teresa’s Call Center experience also encompasses time with Finish Line and Nelnet Student Loans after close to a decade with Discover Financial Services as a Training Specialist and a Call Center Manager. She attended Glendale Community College and the University of Phoenix. Active in her community as a volunteer and supporter of The Hamilton County Humane Society, Make a Wish and The Cavalier Rescue of Indiana. Check out the incredible speaker line-up to see who will be joining Teresa.